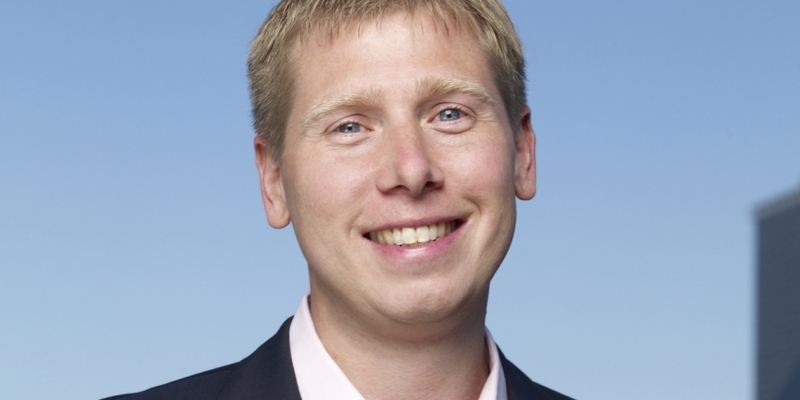 Noted bitcoin investor Barry Silbert has resigned from his position as CEO of SecondMarket, the New York-based illiquid assets marketplace he founded in 2004 and that in 2013 made a $2m investment in the Bitcoin Investment Trust (BIT), a private trust of which Silbert remains CEO. In a company blog post, Silbert stated that he is confident that SecondMarket has a bright future continuing its current successful business model, but that the decision is meant to allow him the freedom to focus his full energies on bitcoin. Silbert added that the move will help formally separate SecondMarket from BIT, a decision he first announced earlier this year when he indicated that BIT would seek to build a regulated, New York-based bitcoin exchange. The move will find Bill Siegel taking over day-to-day leadership of SecondMarket as the company’s interim CEO. In addition to serving as the head of both companies, Silbert is also an active VC, investing in more than 30 bitcoin companies through Bitcoin Opportunity Corp, a fund that most recently invested in Mexico-based digital currency company Volabit.